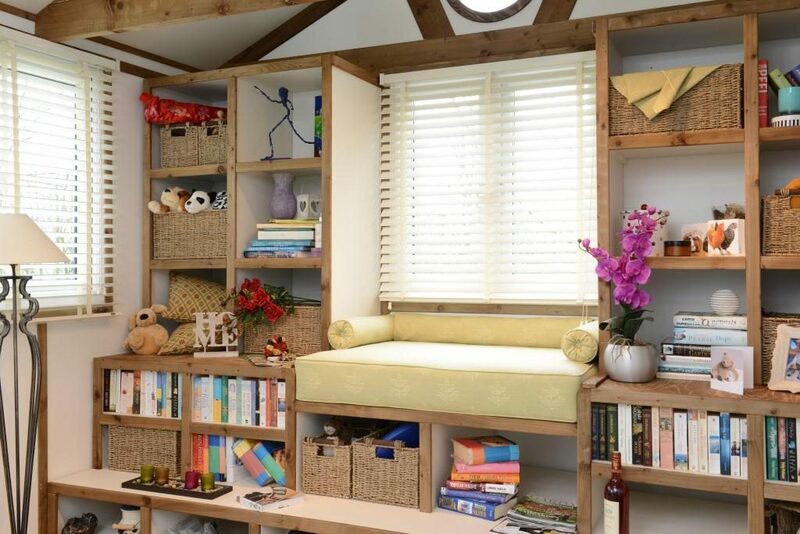 Whether you are a model rail enthusiast, keen stamp collector, comic book collector, into arts and crafts, or simply want a quiet place to read the newspaper or a book, a SMART hobby room is the ideal solution. It will free up valuable space in your house and provide you with a peaceful haven to creatively indulge undisturbed in your hobby. 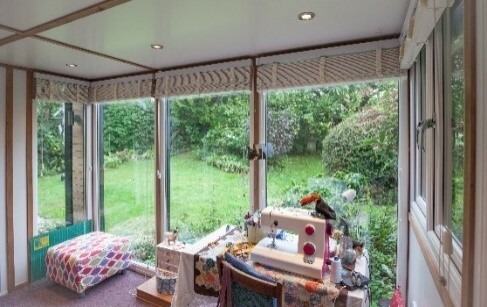 Light, bright, airy and boasting full insulation in the walls, floor and ceiling, a SMART hobby room is truly usable all year round – whatever the weather! Having a dedicated workspace away from the house to work on your hobby can be a wonderful way to relax and escape the stresses and distractions of everyday life. We offer water-tight, high-quality SMART garden rooms allowing you to sleep tight knowing your collectables are safe and sound. SMART Garden Rooms, Office and Studios offer a range of handcrafted, bespoke desks, storage and shelving units that can be designed for whatever you want to work on, display or securely store.